The world's most advanced portal where social network, e-commerce and cloud computing comes together to meet everyone's requirements. Real Social Life with your Friends and Family. A Desktop that can never fail Interact with the desktop anywhere anytime even through your mobile. To meet users need at a single place. Buy, Listen, Share, Interact, Book, Write, Scribble in one place "tringgle". Ramanathan, 25 year old cousin of Narayanan who gave his hands to develop Tringgle with Narayanan. He was the one who introduced Visual Studio to Narayanan by which Narayanan started to develop projects for Sate and National Tech Meets. 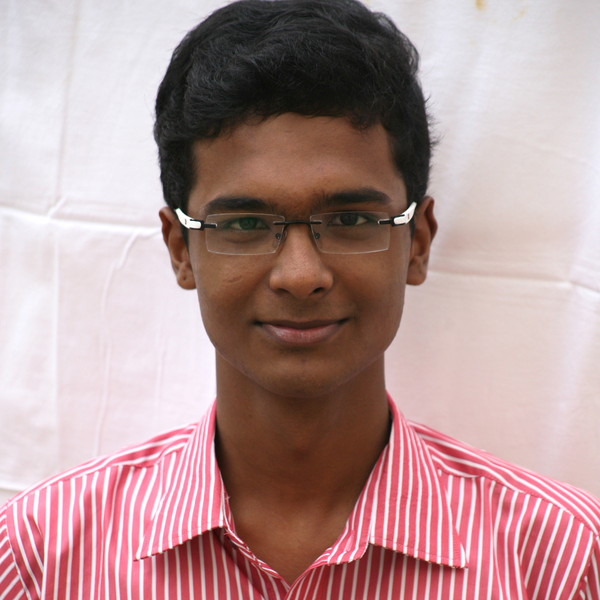 Ramanathan has a good exposure to computers and internet since his 11th Grade and working in TCS as Software Engineer.